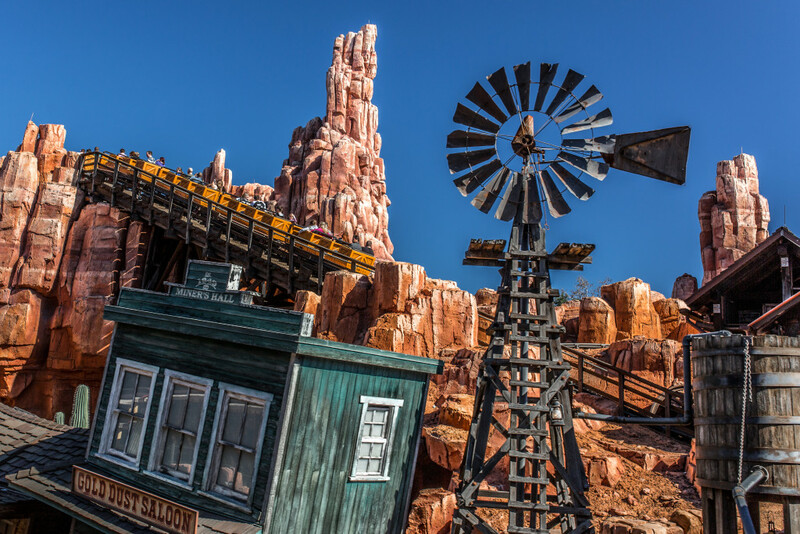 Step back in time as the wild, wild west comes to life in Frontierland Area along the banks of the Rivers of America with rocks and buttes reaching into the spacious sky, rustic log cabins and remnants of a booming mining town. Listen to the sounds of the harmonica humming a country tune from across the river as you venture to Tom’s Sawyer’s Island, cruise the river on an old-fashioned paddle boat, board a runaway mine train that rips through haunted mines or climb inside a hollowed out log for a splish-spashing 5-story drop on Chick-a-Pen Hill. 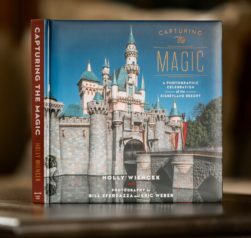 Take your best shot at the Frontierland Shootin’ Arcade or little bit of rompin’ stompin’, hootin’ and hollerin’ good time with singing bears. 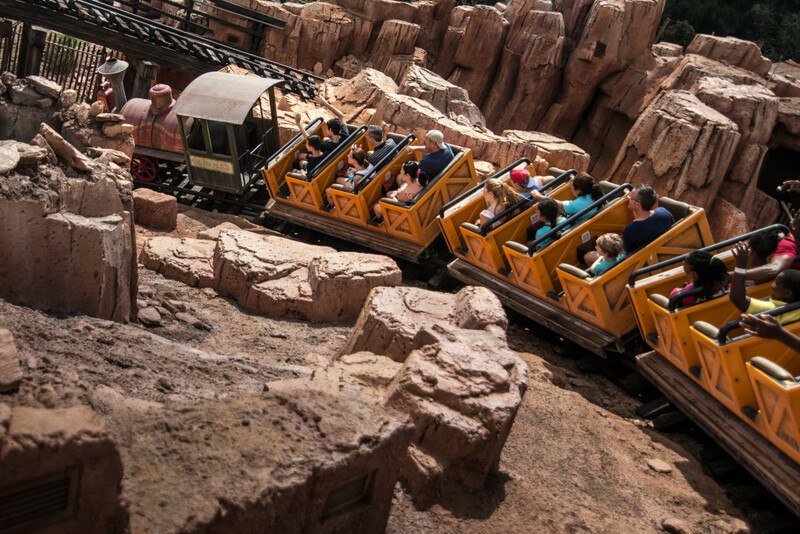 Big Thunder Mountain Railroad Attraction– Hold on to your hats, this here’s the wildest ride in the wilderness! 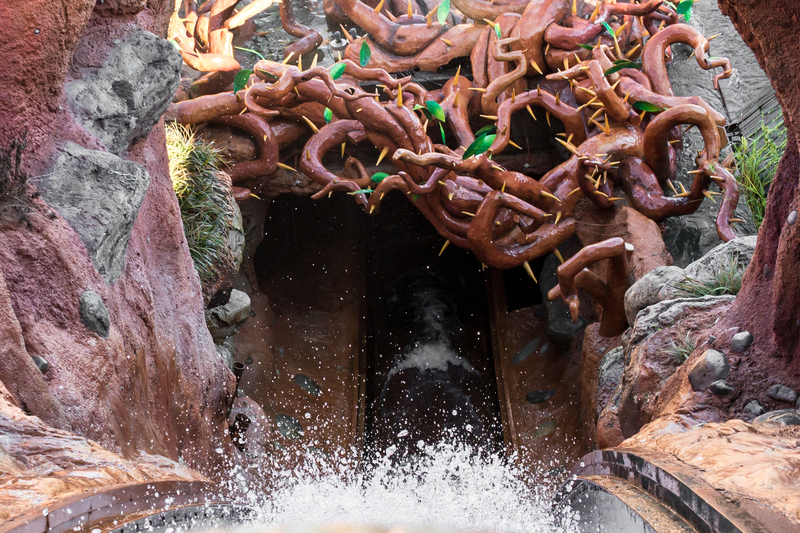 This runaway mine train takes you through a haunted gold-mining town at fast speeds. Frontierland Shootin’Arcade – Take your best shot in this rootin’ tootin’ wild west interactive shooting gallery. Take fire at over 100 targets set amid Boot Hill in Tombstone, Arizona. Splash Mountain Attraction– Ev’rybody’s Got a Laughing Place… now you can too. 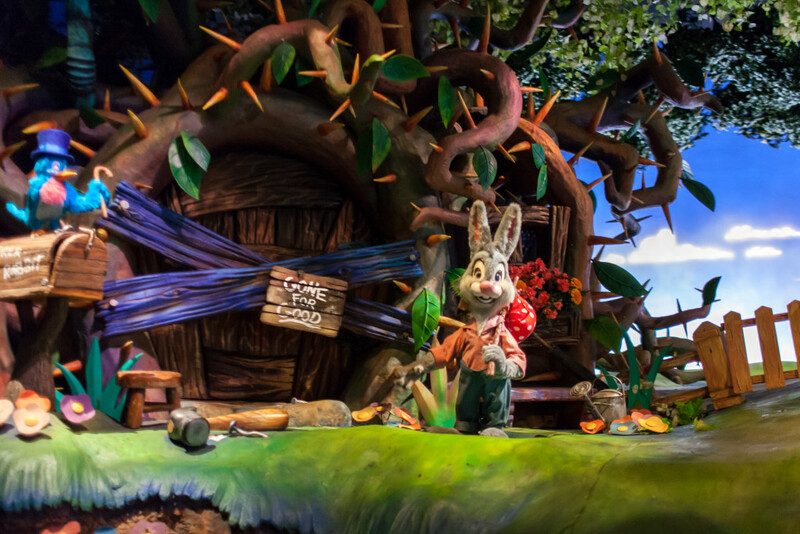 Join Brer Rabbit and friends as you cruise in a hollow log through scenes from the Song of the South. 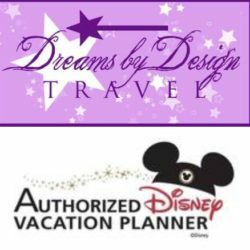 Walt Disney World Railroad – Frontierland Area– Located near Splash Mountain Attraction, Frontierland Area has 1 of 3 stops on the 1.5 mile circle of the Magic Kingdom on the world’s busiest train. Prairie Outpost and Supply – step into the old fashioned General Store for goodies like fudge, bulk candy and more.